Get on this!! 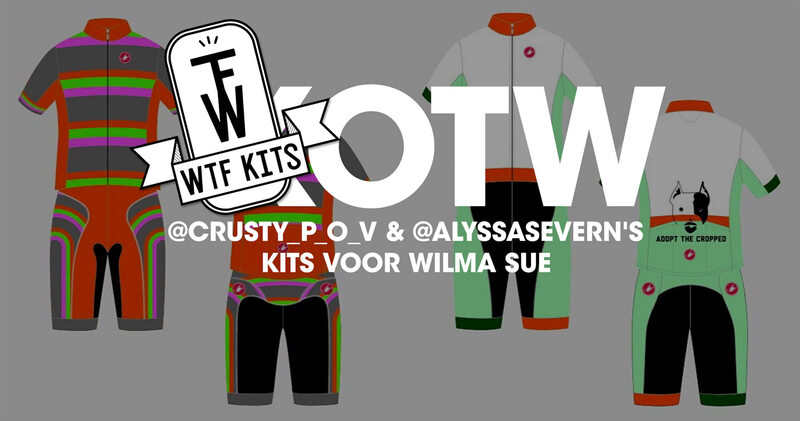 Kits designed by @crusty_p_o_v and @alyssasevern and Castelli Cycling. Pre-order ends tomorrow (5/8/15) and all proceeds go to the care and vetting of Wilma Sue! You can’t find a better reason to add some kits to your collection than that. If you’re not following Crusty and Alyssa then you’re doing Instagram wrong. Also you won’t know about #seriousvizness or their family of pitbulls: Mavis, Hitch, Riggins, and for a limited time, Wilma Sue. 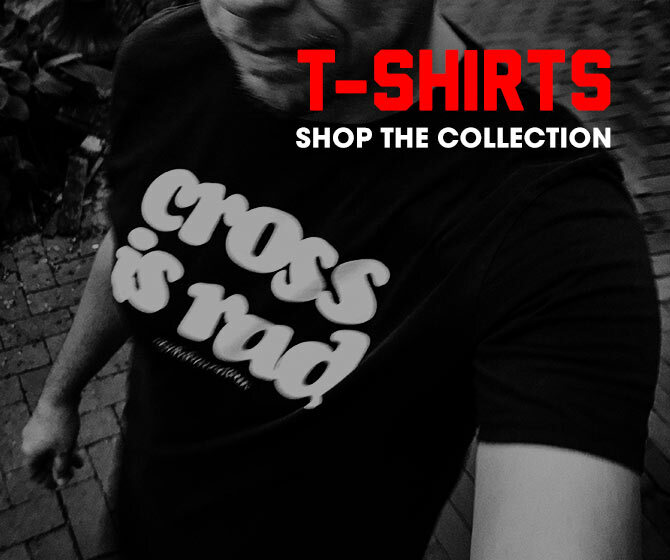 Limited time is limited, so order now. Full details on Castelli’s Team Order site. Wilma fundraiser kits link is up in my bio til May 5th. All funds raised goes to the vetting & care of Wilma Sue. There are women’s option available but we have to meet a minimum of 10 to order. Shout out to @castellicycling @mwicross @shanna.mcnear plus a BIG THANKS to all of you supporters! !